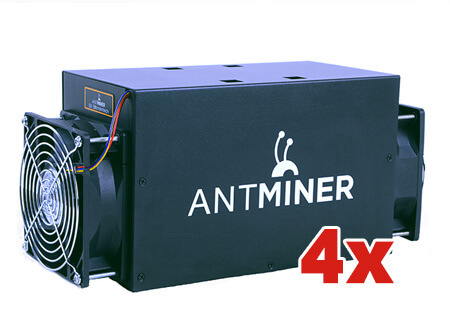 Special offer: On this page we will offer you actual limited offer of our Antminer S3. At this moment we have no S3 offer in stock. You can submit a search request here and we will contact you when we have stock availabe. Shipment is about €50,- in Europe depending on your country.